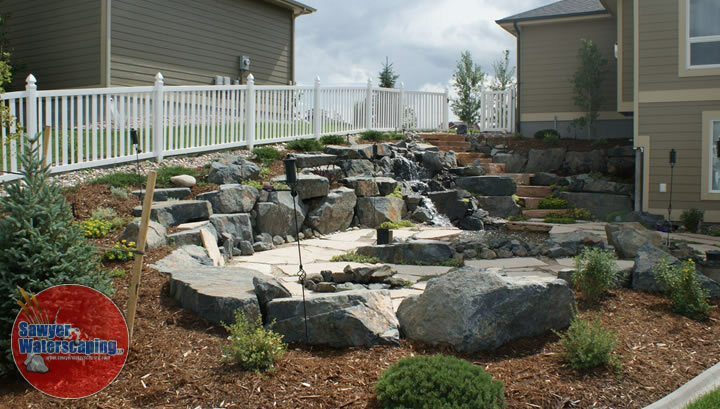 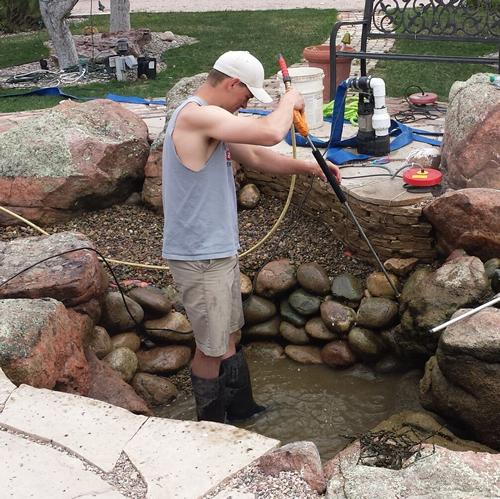 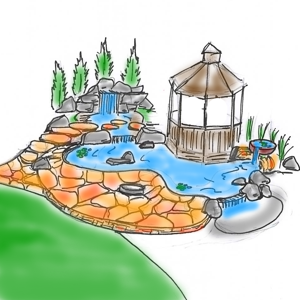 With water features being our specialty, prescription we have the proper equipment that is needed for hauling, site moving, and hoisting large boulders. 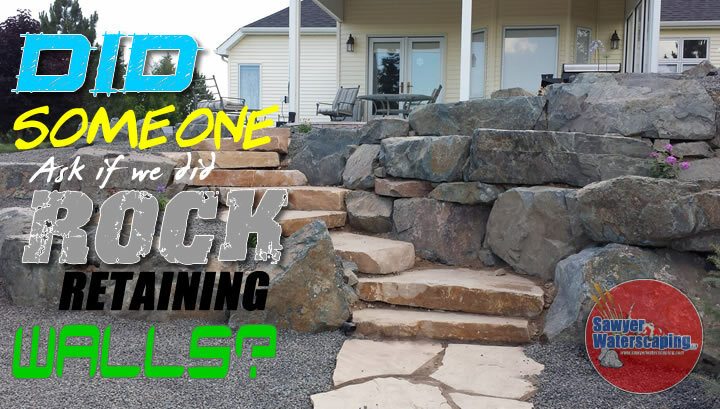 Which gives us the great opportunity to offer natural and extremely solid retaining walls that will last. 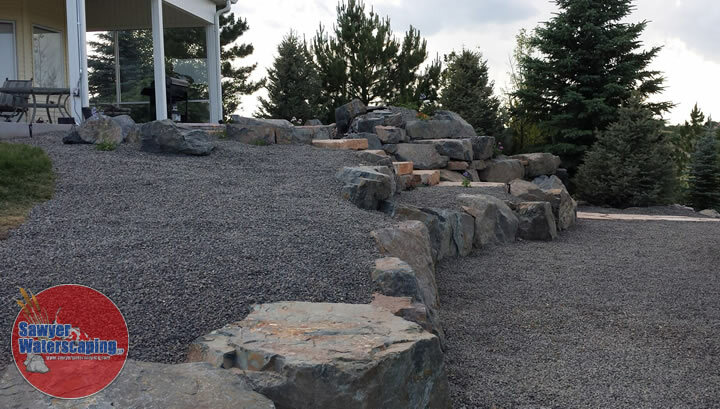 We also have the unique ability to incorporate water into the retaining wall, which makes for an amazing natural look. 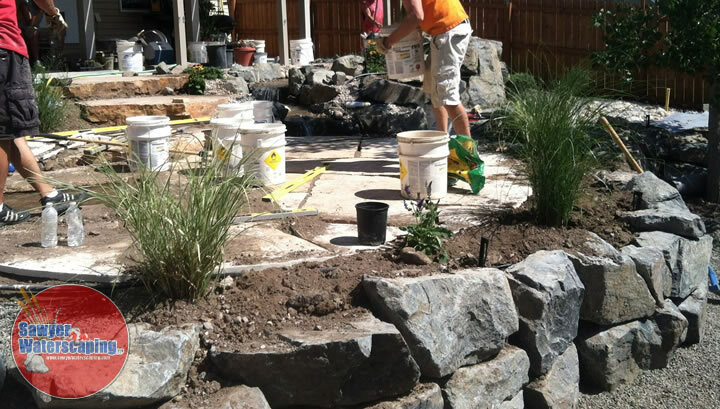 Check out the images and video below to see some examples of our work with retaining walls. 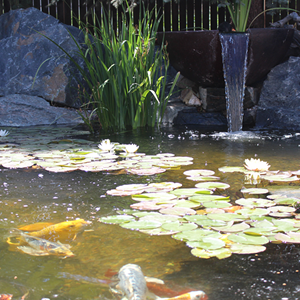 If interested, please contact us for a free estimate.